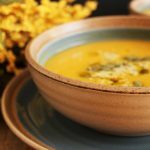 Inside Scoop: This delicious Vegan Butternut Squash Soup recipe is made with a hint of cumin and coconut cream instead of regular cream. A healthy, creamy and delicious alternative. This recipe was submitted by Sophia White,Nutritional Consultant, Hypnotherapist and Yoga Teacher. Soup is one of the easiest meals to make, and really can be one of the healthiest things to eat. 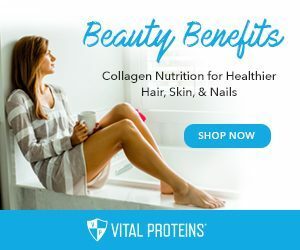 You can rough chop your veggies, crock pot it, puree takes no time, you can literally eat a bowl of vegetables without even realizing you are eating them. Soup is great, we love it and it’s one of those healthy foods that is versatile, has many tastes, is warming, inviting and can be incredibly delicious. Squash is coming into season, and butternut squash, just like pumpkin, explodes in the fall. 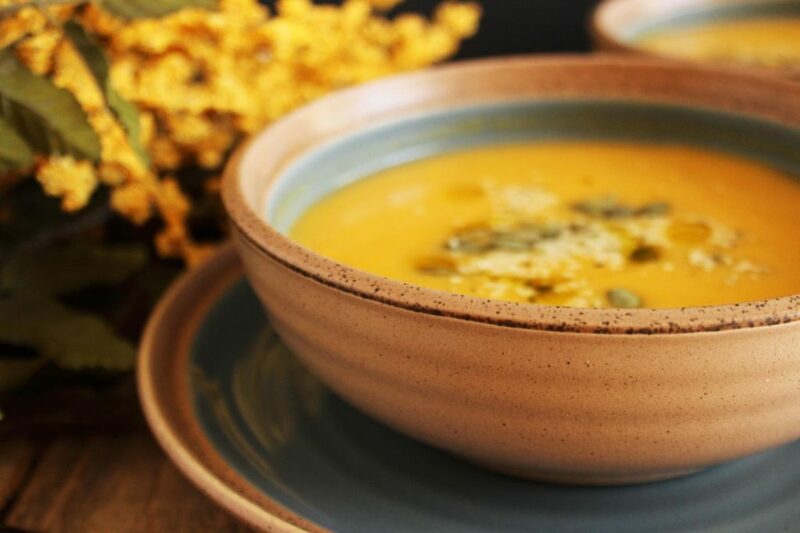 Butternut squash is great and can be prepped in so many ways (check out our Roasted Chili & Parm Acorn Squash recipe for ideas) but butternut squash pureed into soup… now that’s just divine. 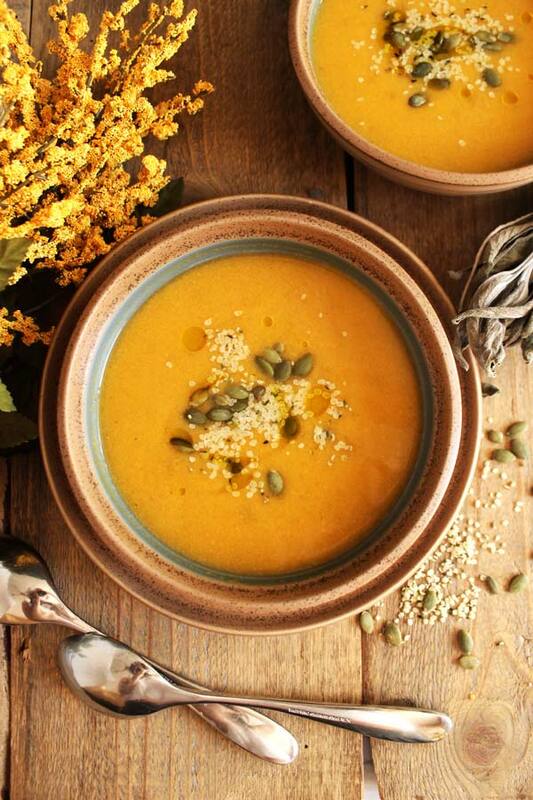 Especially in this Vegan Butternut Squash Soup Recipe. 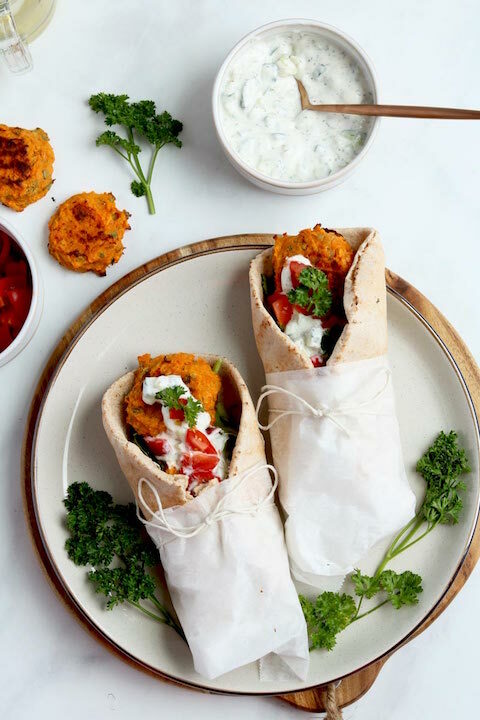 This recipe was created by a fellow nutritionist and is so simple and so delicious, but we’ve decided to add a dollop of curry paste and a couple of apples just to keep it exciting. You can also add cashew cream, wild rice, chicken, chopped veggies… you name it. 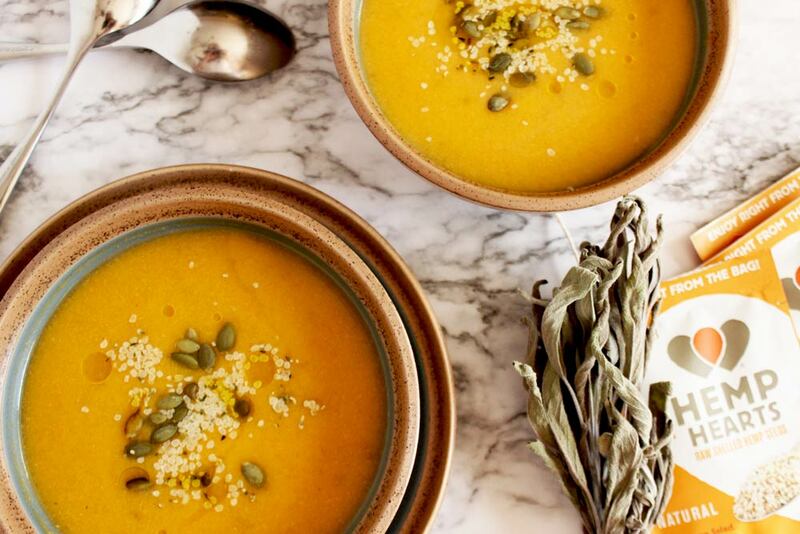 This vegan butternut squash soup recipe is all about versatility. 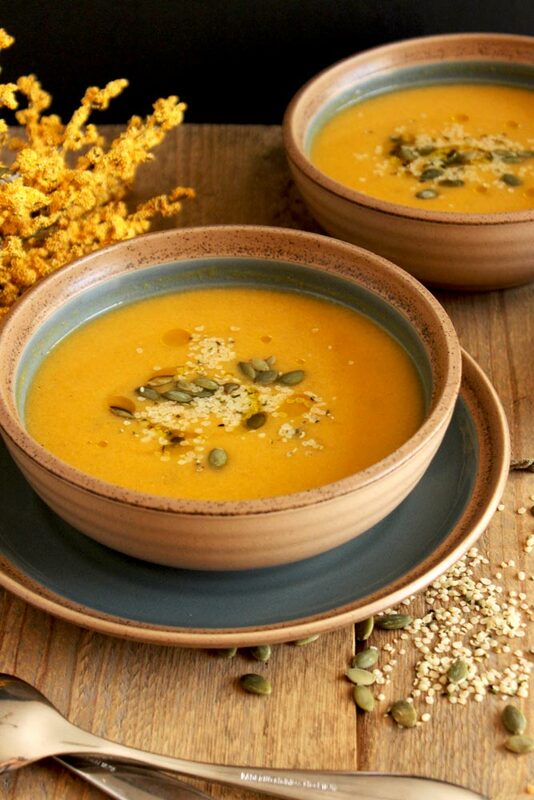 If not for the taste, try butternut squash soup for the incredible health benefits. 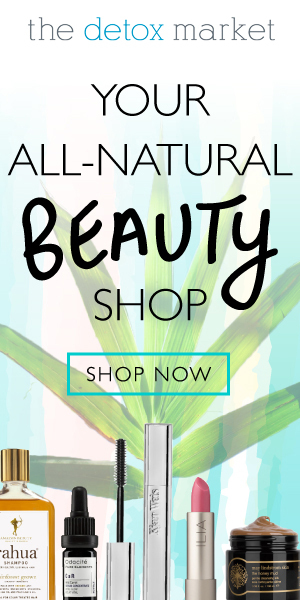 It’s incredibly high in Vitamin C (which is a wonderful nutrient to vamp up on with all the sniffles going around), Vitamin B6 (which is a stress-busting nutrient), and much more potassium than a banana. How do you guys eat butternut squash soup? We must admit we have been topping our everything with hemp hearts lately, not just because we are brand ambassadors for Manitoba Harvest but because they are creamier in texture than chia or flax, and incredibly high in protein, fiber, and healthy fats. 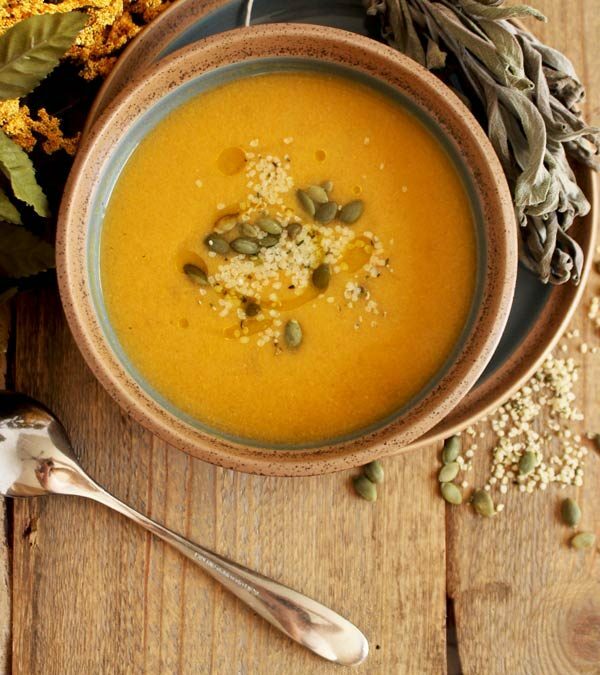 So top this soup with some hemp hearts, some homemade croutons, pumpkin seeds, or better yet check out this delicious recipe for Spicy Honey Roasted Squash Seeds. If you are looking for something rich, creamy, filling and delicious, this butternut squash soup totally ticks everything on that list. 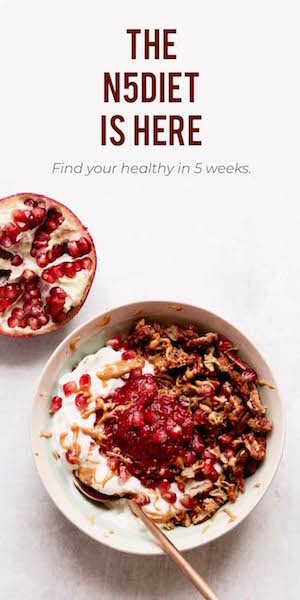 Not to mention it is incredibly easy to make and healthy. Place cubed butternut squash in a baking dish and drizzle with olive oil, salt and pepper. Bake for around 30 minutes until soft and starting to brown. Blend butternut squash with remaining ingredients until smooth. Serve with cashews or parsley to garnish. 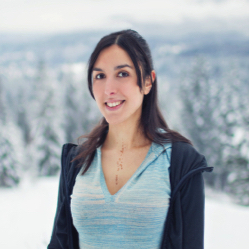 Sophia White is a Nutritional Consultant, Hypnotherapist and Yoga Teacher. She lives with her partner, dogs, milking goats and chickens on their hobby farm in the beautiful Kootenay mountains of BC. She enjoys growing heirloom fruits and vegetables, wild crafting berries and ‘weeds’ and creating healthy recipes from scratch. 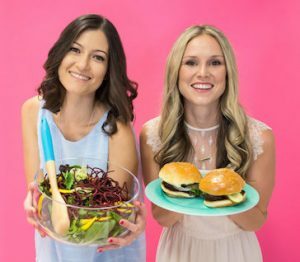 It is her passion to help people become empowered about their health and achieve optimal wellbeing through the food they eat. 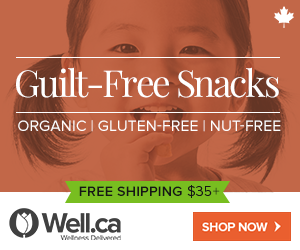 For more recipes and health articles from Sophia visit her website www.sophiawhite.ca. You can also check her out on Facebook here, or follow her amazing Pinterest feed here.